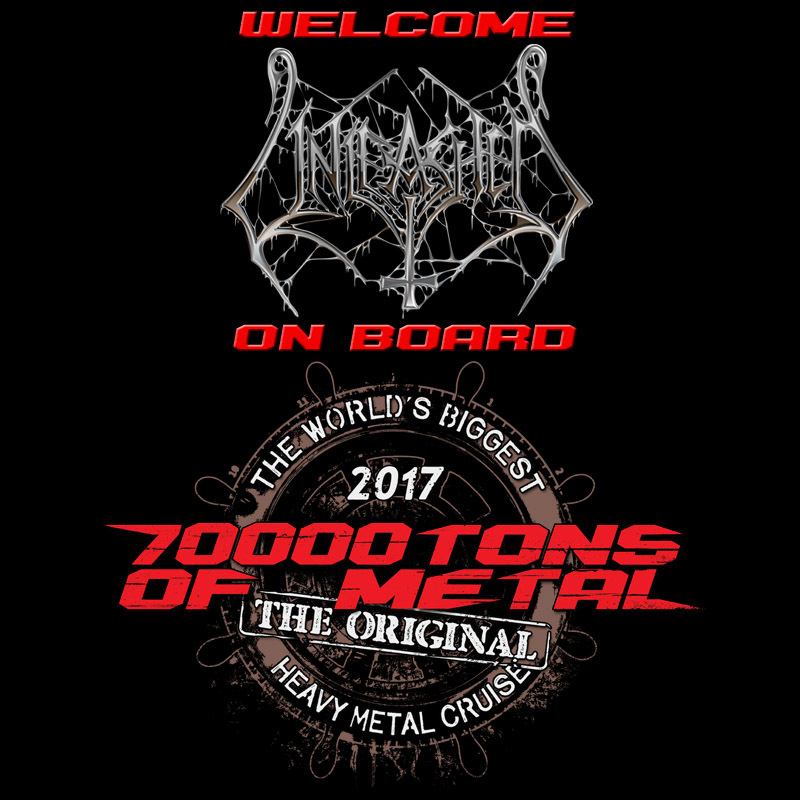 The Hammer Battalion will be UNLEASHED on board Round 7 of 70000TONS OF METAL, The Original, The World’s Biggest Heavy Metal Cruise! Like all artists on board UNLEASHED will play once on the way to spectacular Labadee, and once on the way back from our Caribbean dream destination. Is there still the letter “S” in the distance? ← 6 Months Until Sailing!